On a cold and wet November day in 2014 Madeleine and Lisa took their Leadership in running fitness (LiRF) at Wellington College. We both thoroughly enjoyed the course that Sandhurst Joggers had sent us on and wanted to ‘give something back’ to the club, that had given so much to us. 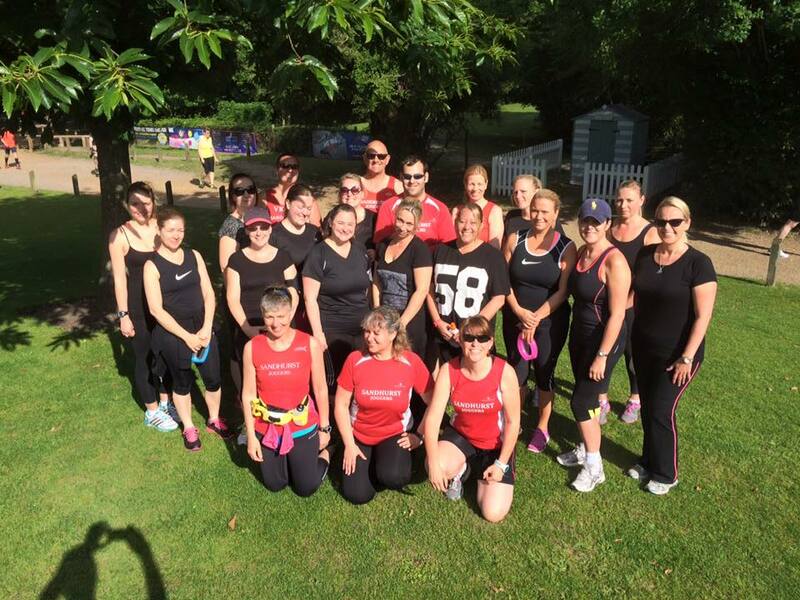 Lisa says: When I joined Sandhurst Joggers four years ago, the group of beginners meant a new runner still had to be able to run three miles or an hour minimum. To me that really wasn’t a beginner, more of a novice group and I felt we needed to offer something for those who really couldn’t run at all. Running doesn’t come naturally to me, but I like to think helping others does and I am so glad that Madeleine has a similar personality to me (we’re both mad as each other!) in wanting to ensure people are given as much help as possible to achieve their goals. Madeleine says: We all remember those painful days starting out where running from one lamppost to the next seemed impossible. I helped a couple of work colleagues last year complete the ‘couch to 5k’ course and found it so rewarding. The idea of creating this group with Lisa was exciting and I couldn’t wait to get started. So, the idea of Pure Beginners was born and a start date set for 29th April 2015.We put our heads together, planned the sessions and advertised on social media to recruit our new members (thank you to We Love Sandhurst, Yateley Community and We Love Crowthorne Village groups). We were overwhelmed with the response, over 70 people who were interested in joining! Yikes!!! We agreed that we needed to keep numbers to a manageable group so capped the number at 25. Lisa says; Thank goodness we had the help of other run leader SJ’s (to which we are extremely grateful – thank you all!!) to assist Madeleine, as unfortunately due to injury, I was not allowed to run or even walk. Madeleine says: I was so disappointed for Lisa as we had worked so hard on the project together. However she was fantastic introducing the session to everyone before they set off and leading the stretches at the end. Fingers crossed she will be up and running for PB2. Pure Beginners 1 were such a great and lively group and new friendships have been made. The course was 9 weeks long and we focussed on sticking together (looping) and supporting everyone at every level. The most poignant part for us was week 7, when we informed them that they were going to run 25 minutes. We wished we had a camera that evening, because their faces were a picture, mouths all hanging in shock/horror!! The best part of all was when they arrived back smiling as they had completed it and it was all fine. We had every confidence them. 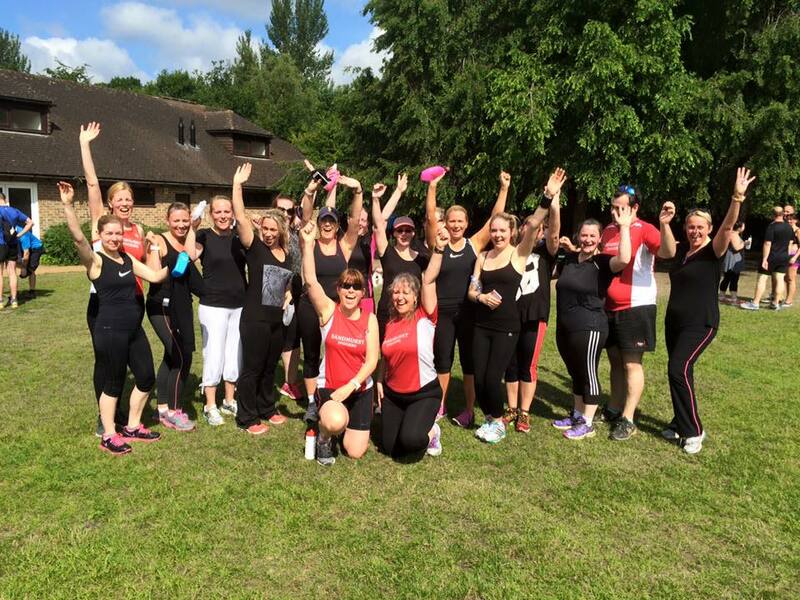 On Saturday 27th June, the Pure Beginners embarked on their first ever 5k Park Run at Frimley Lodge Park. We had a great turnout from Sandhurst Joggers, which was fantastic as nearly everyone had someone to support them the whole way round. We are proud to say every single person finished, smiles, tears and sweaty hugs all round. Welcome to the family that is Sandhurst Joggers everyone and bring on Pure Beginners 2. NB: Pure Beginners 2 starts on Wednesday 15th July. NNB: Please look out for Pure Beginners 1 joining club runs and offer your support and encouragement. Lisa: Everyone was so encouraging and really great and helpful. Nice to meet new people with all their words of wisdom. It was a really great challenge, with great people who encouraged and supported you through each session. Everyone should do it. Sonya: Ian was good at pushing us (though it was REALLY hard at the time) and Fiona was lovely on the last run. 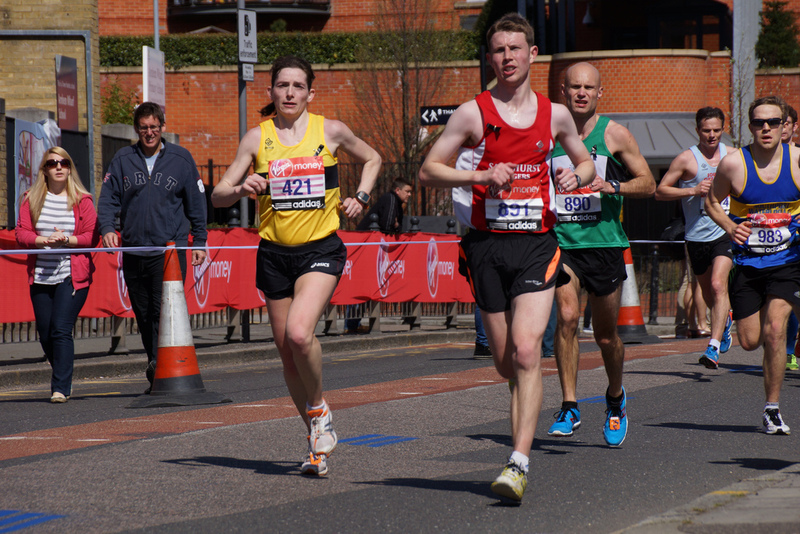 Kirstin: I would highly recommend the PB’s course to anyone wanting to get into running. For us all to go from non runners (getting puffed jogging for only a minute) to completing a 5km run without stopping in just nine weeks is amazing. The group is so supportive and SJ’s are definitely the best club. It was such fun, you would be mad not to give it a try! Sarah F: It was amazing, honestly never felt I could achieve this, it took a lot of guts and I can’t put into words how much I have got out of it. Thank you so much. Nicola: I can’t thank you enough as it has got me exercising with others so I am becoming fitter and socialising at the same time – I perfect combination!